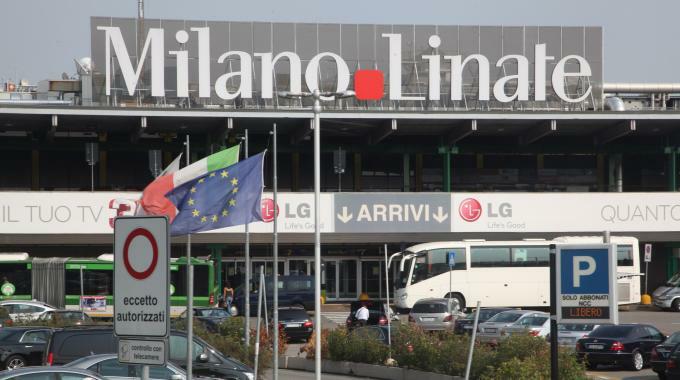 Linate Airport is situated just within 7 km from Milan. It’s easy to reach both by car or by public transport. 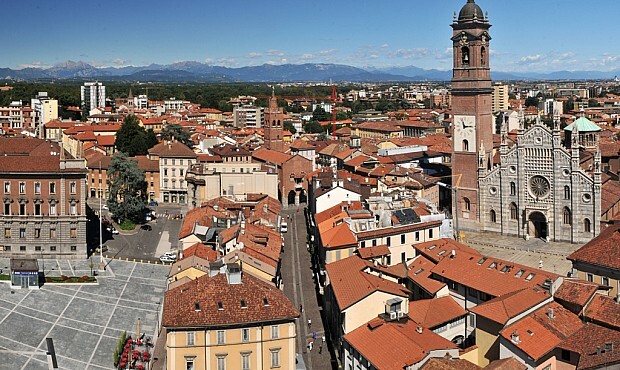 In this article you can find the information about the bus connections to/from Linate Airport and Milan train station Milano Centrale, EXPO/FIERA MILANO CITY , Malpensa Airport and Monza. Buses Airbus of the ATM company provide daily connection Linate Airport – Milano Centrale. One way tickets cost 5 €, two way tickets – 9 € and for children from 0 to 12 cost 2,50 €. The tickets can be bought on board without any additional charges as well as in all authorized tickets selling points and automatic ticket vending machine in the Milan metro. Buses operate from 6:00 a.m. till 24:00 Average time journey is 25 min. From Milano Centrale (the bus stops on Piazza Luigi di Savoia): the bus leaves at 6:00, 6:15, then every 30 min till 20:15. After 21:00 buses leave every 30 min till 23:00. From Linate Airport (the bus stops near Arrival zone 6): buses operate from 6:30 a.m. with 30 min time interval till 23:30. 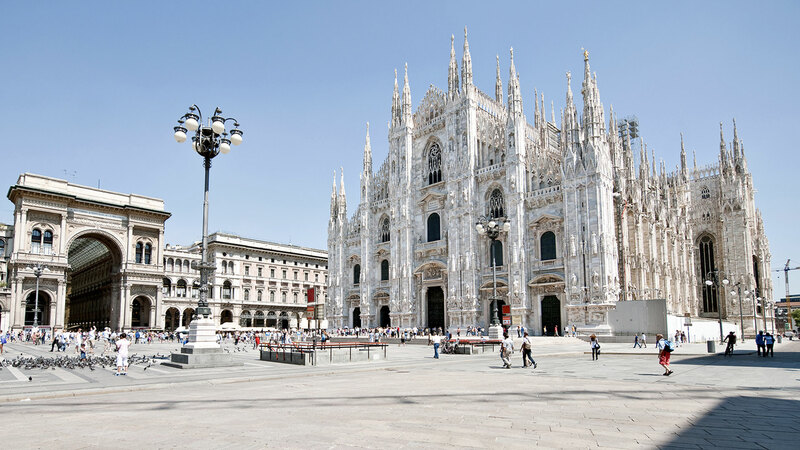 Buses Autostradale provide daily connection Lenate Airport – Milan train station Lambrate – Milan train Station Milano Centrale. Buses leave every 30 min. Buses operate from 05.30 a.m. till 22.00. You can buy tickets on board. It is also possible to buy tickets online on the official website of Autostradale. One way ticket costs 5 EUROS, two way ticket costs 9 EUROS, for children from 2 till 12 – 3,EUROS. The journey time is 25 min. Buses 73 that are managed by ATM provide daily connection between Lenate Airport and Piazza San Babila in Malian, metro station of the same name, line M1. Buses operate from 05.35 till 00.37. Tickets cost 1,5 EUROS. 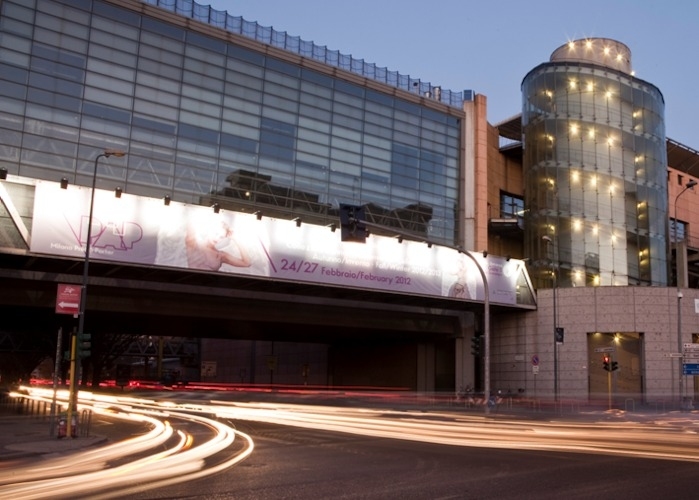 These buses provide the connection between Linate Airport and Fiera Milano City only during exhibitions. Tickets cost 10 EUROS. Tickets can be bought on board. Air Pullman buses provide daily connection between Malpensa Airport and Linate Airport. Average journey time is one hour and a half. Tickets can be bought on board. From Linate buses leave at 09.30 – 11.15 – 13.40 — 15.30 — 16.30. Buses arrive at Malpensa Airport to Terminal 1. Request stop at Terminal 2 is possible. 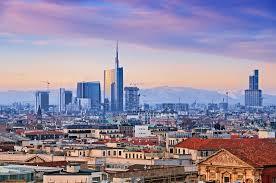 From Linate the bus leaves at 06.30 — 07.40 — 09.10 — 17.30 — 18.30 — 19.40 — 20.40. Average journey time is 20-30 min. One way tickets cost 8 EURO and two way tickets cost 15 EURO.